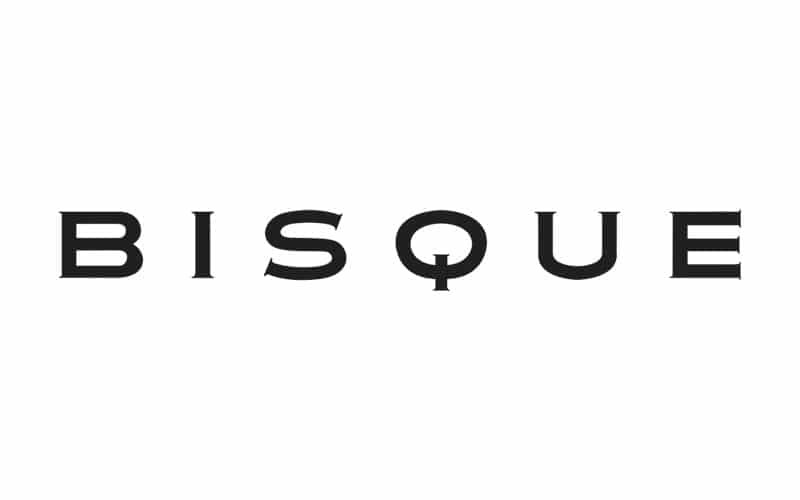 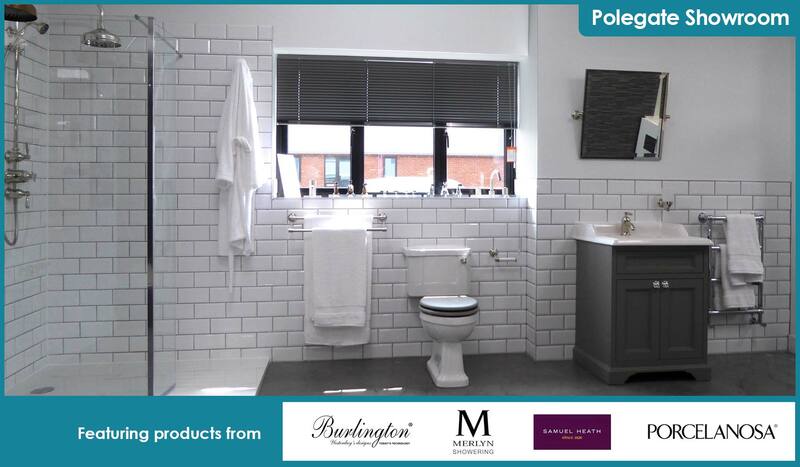 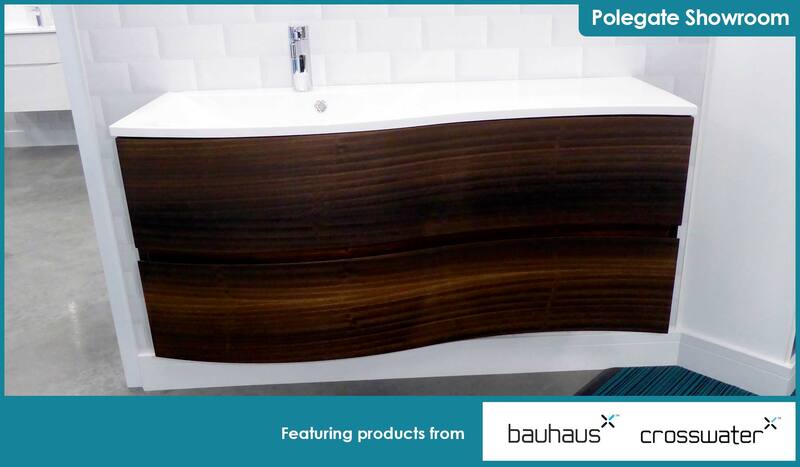 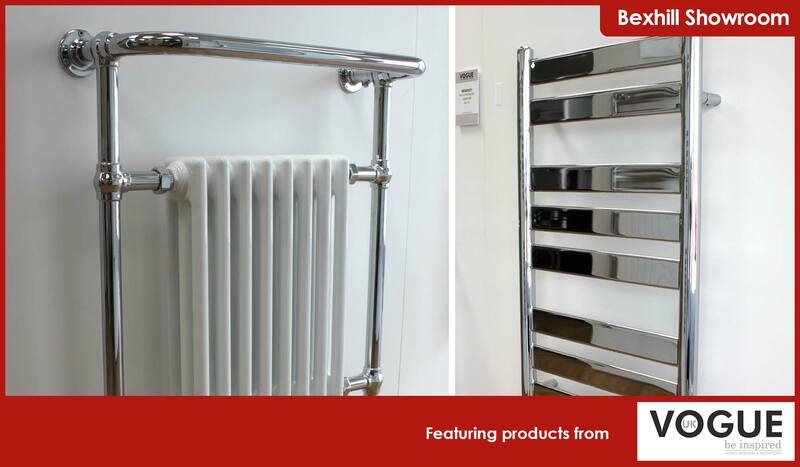 Stocking the very best Luxury Bathroom and Designer Heating products.  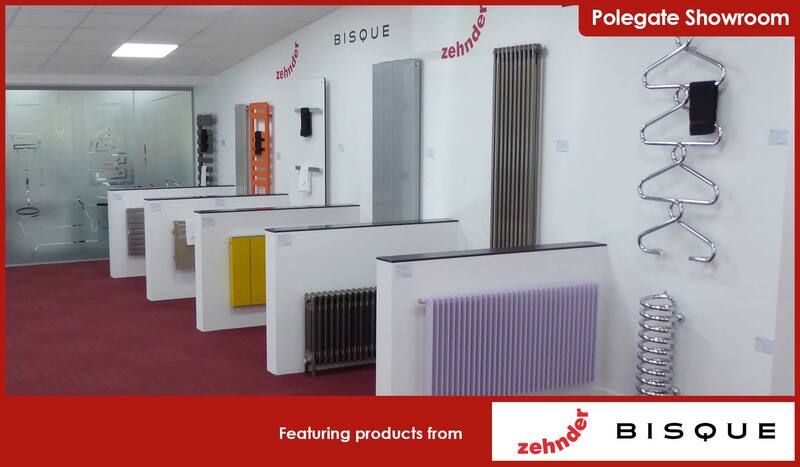 Because of our trade background, all our team are experts in the field and will help with all those questions that some major retailers might just not know the answers to. 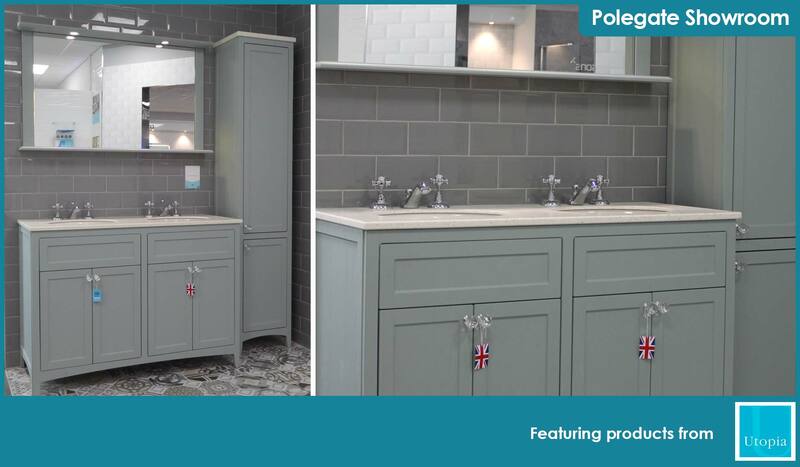 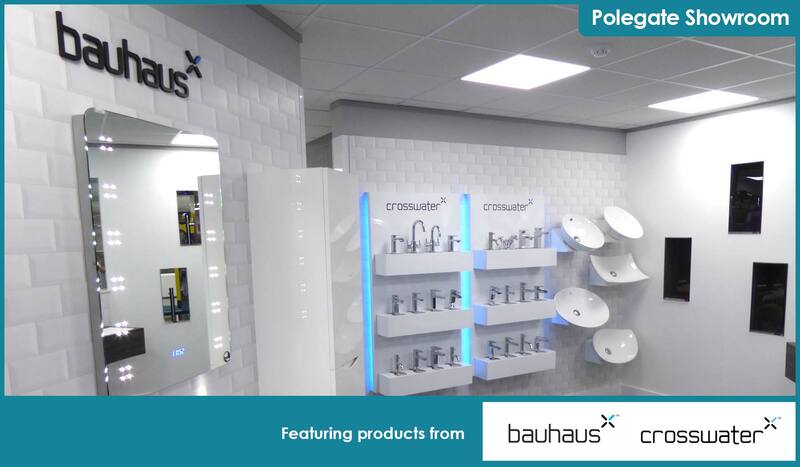 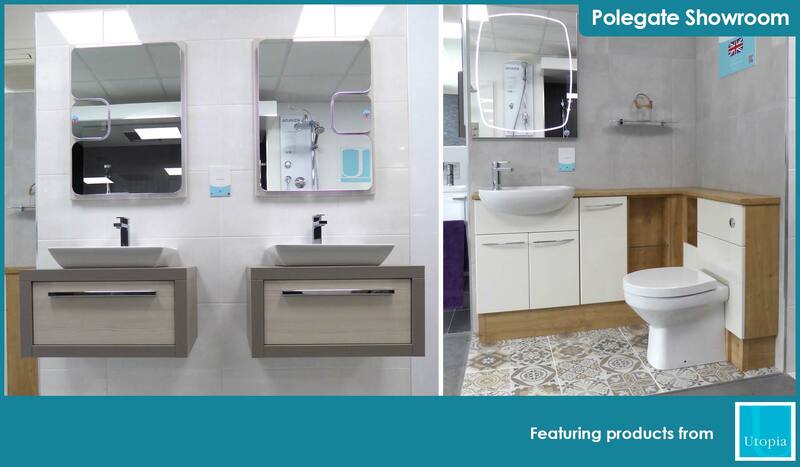 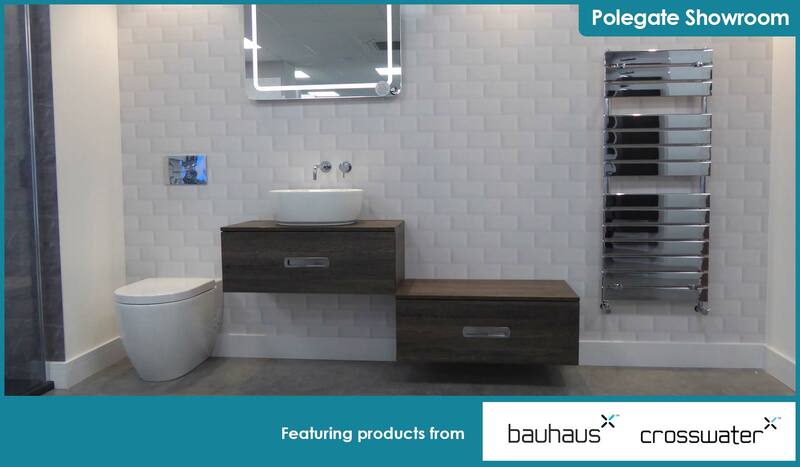 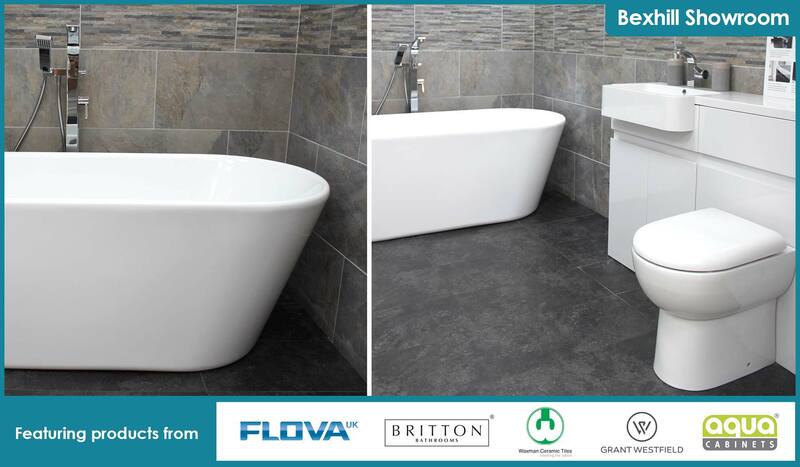 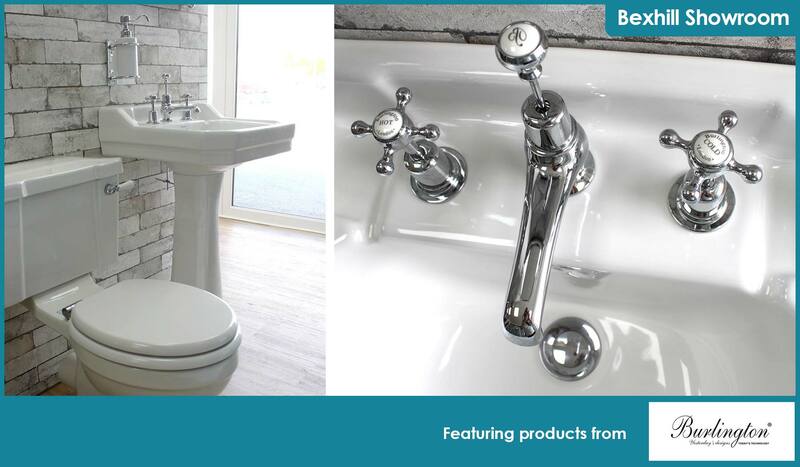 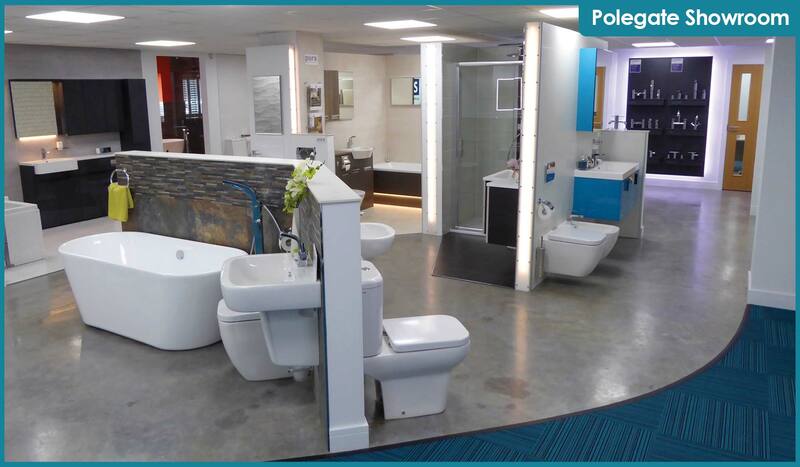 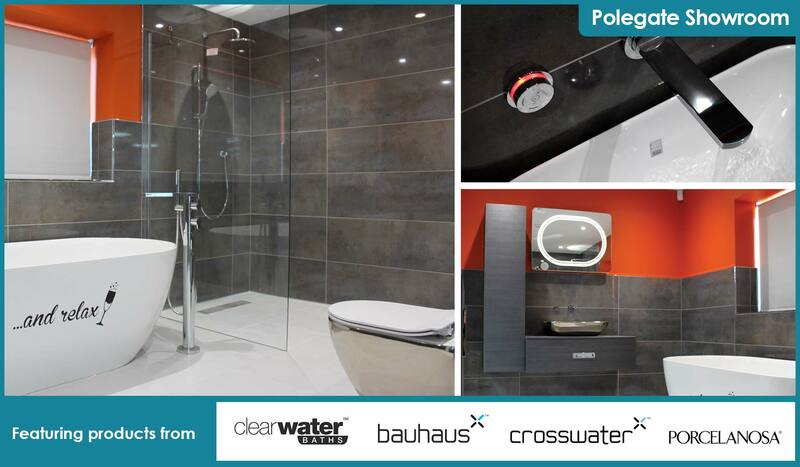 The Sussex Plumbing Supplies Luxury Bathrooms showroom in Polegate has one of the largest displays in the South East. 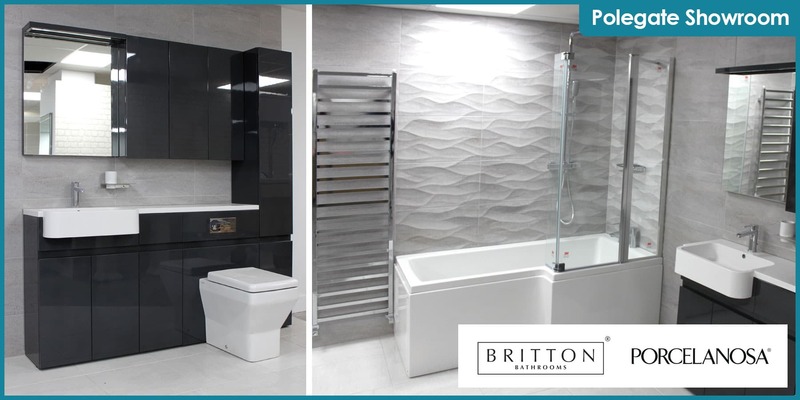 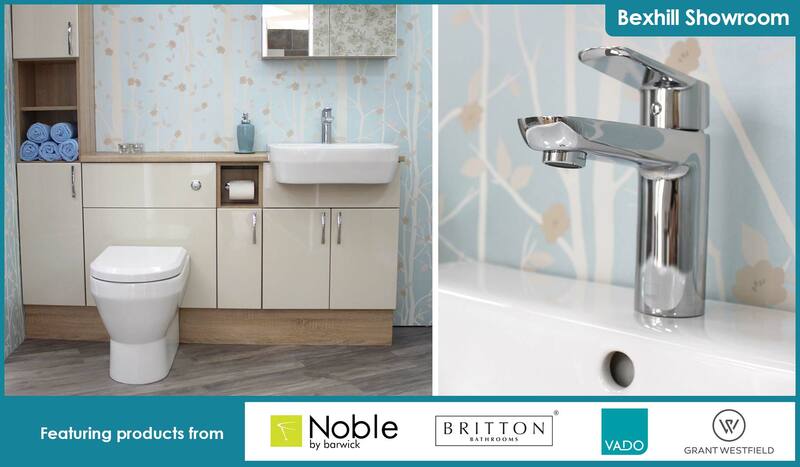 We have lovingly collated the best baths, showers, basins, taps and accessories from the top manufacturers and have everything you require for your perfect bathroom. 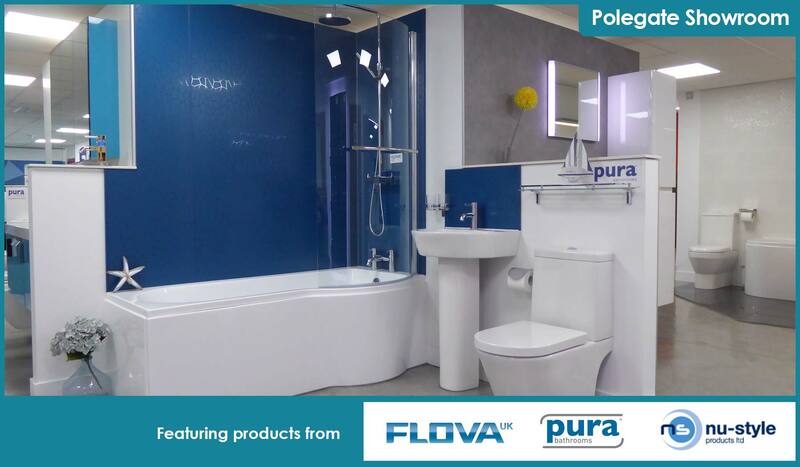 One of the largest displays in the entire country! 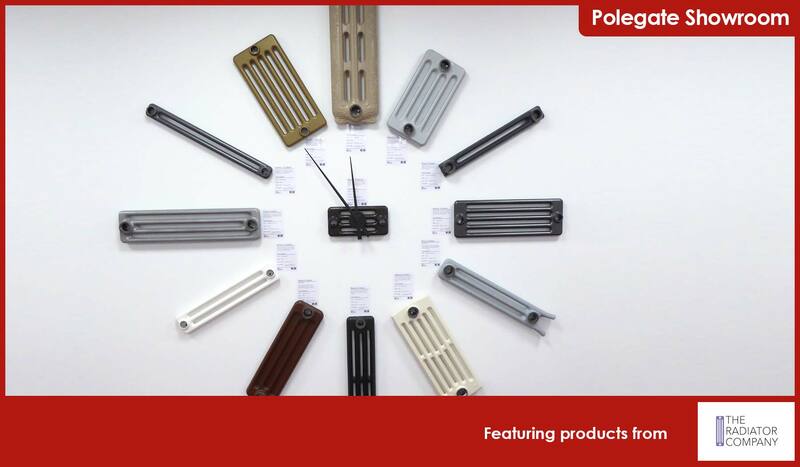 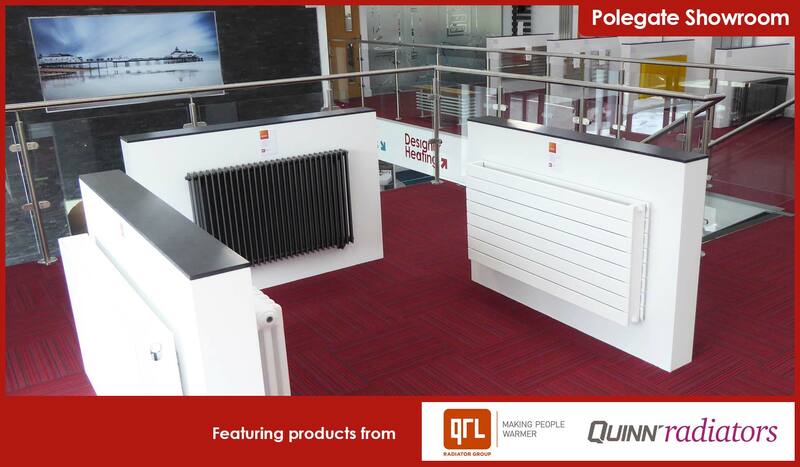 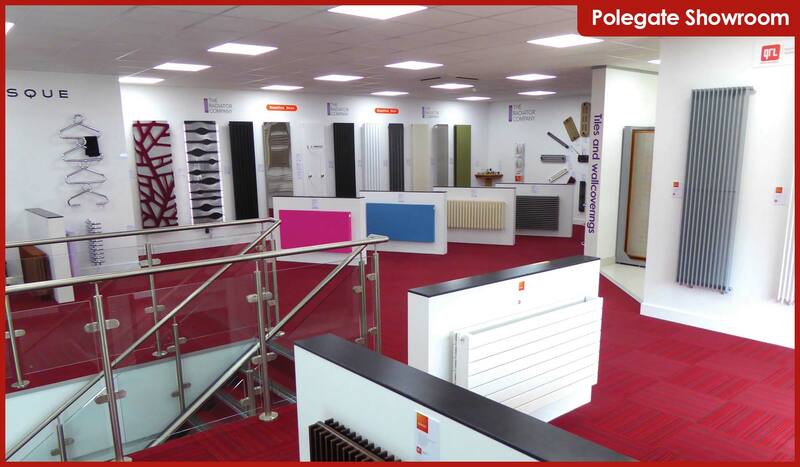 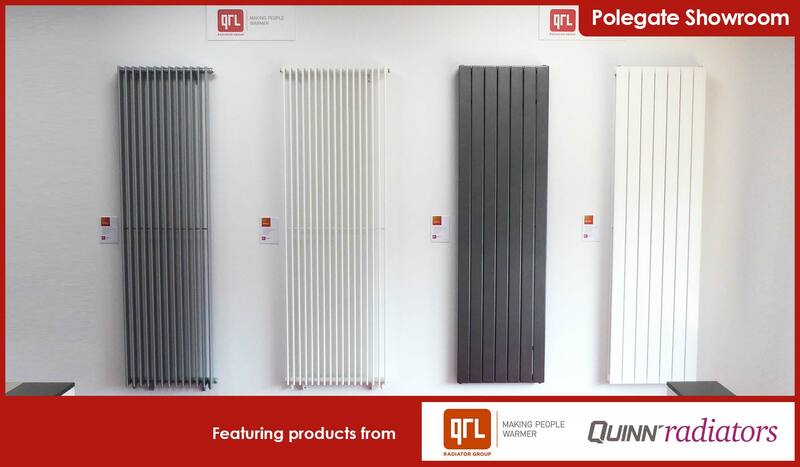 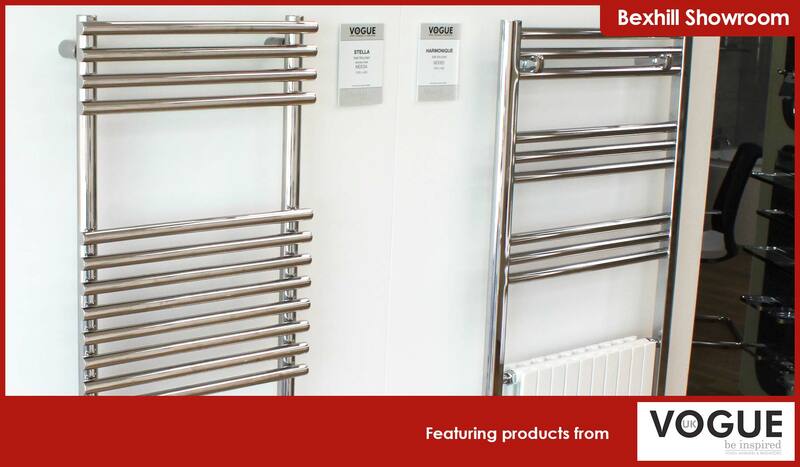 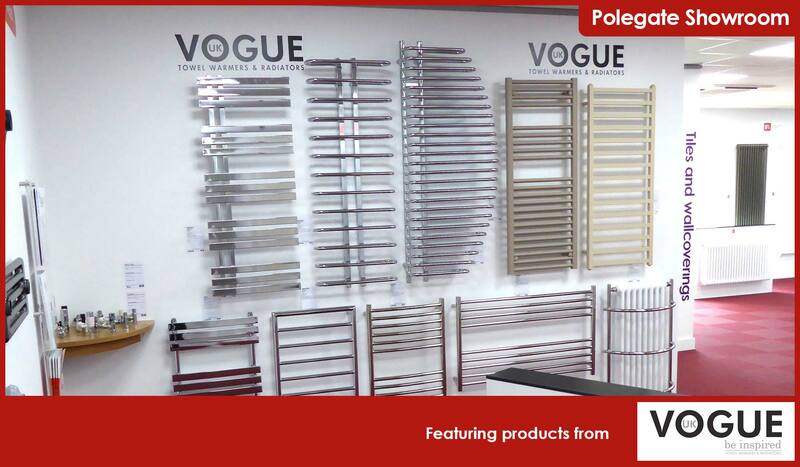 Our beautiful Designer Heating showroom has a huge array of radiators to suit every taste. 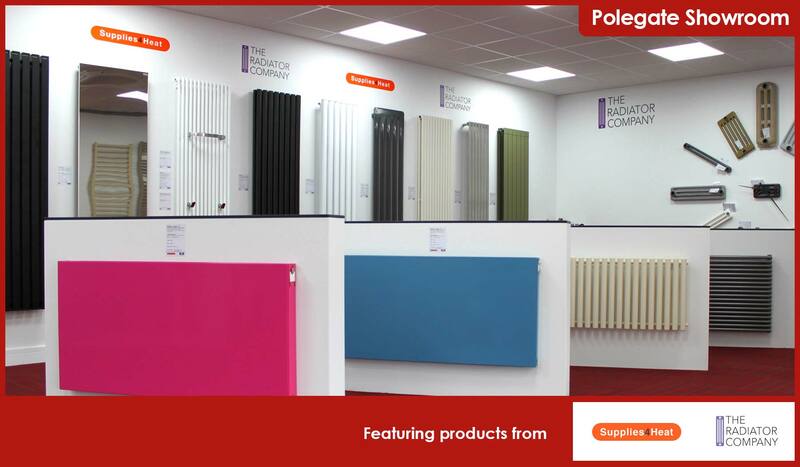 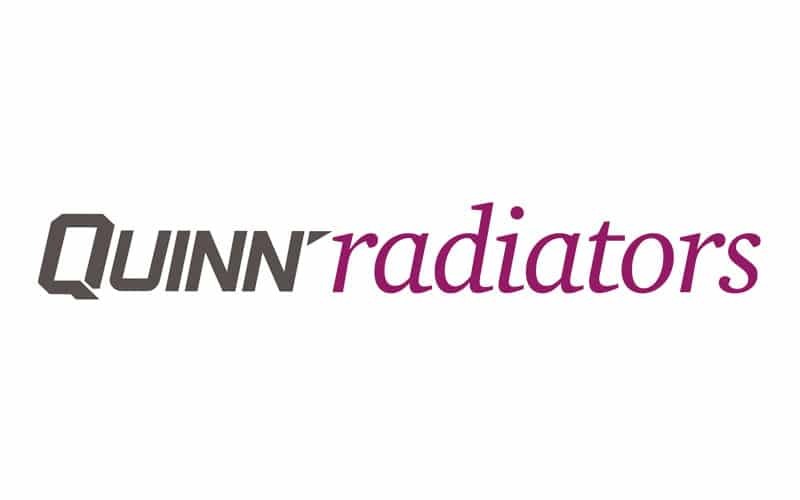 From compact, coloured radiators, perfect for children’s rooms through to large feature radiators, we are sure to have something to meet your needs.